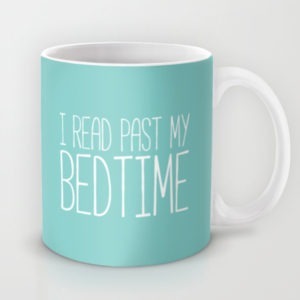 You’ll be reading 24/7 with this adorable coffee/tea mug from Bookworm Boutique ($15.00). The perfect companion for all your books. 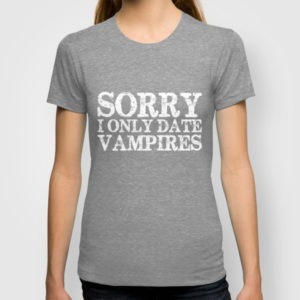 Take a vampire book obsession to the next level with this I Only Date Vampires tee ($22.00). Stay stylishly organized at the library and book store with the cutest of book totes ($12.95). Winter is Coming! Don’t be caught in the cold without these amazing Game of Thrones leggings from Black Milk ($80.00). You can never say no to extra bookmarks — especially when it comes by way of these adorable CraftedVan Fantasy Magnetic Bookmarks ($7.72). For the bookworm who likes delivery services, this OwlCrate subscription ($29.99/month) sends magical monthly boxes tailored to a chosen theme. Each OwlCrate contains one Young Adult novel, as well as 3-5 other bookish treats. For the comic book fans in your life, these Funko collectibles ($19.99) are the way to go. The Walking Dead, Marvel, DC, even Disney. They’re all here. Stuck in the cold for the next few months? 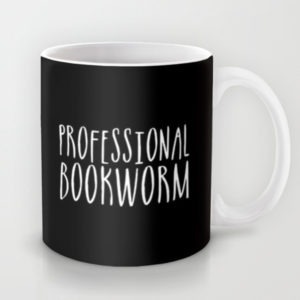 Warm up in style with these book-themed From the Page soy candles ($11.00). 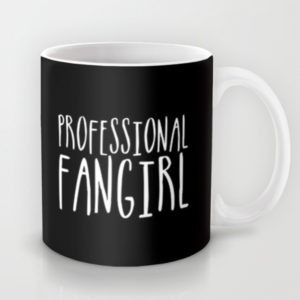 The perfect gift for the book blogger or writer in your life? A trendy little notebook like this one from The Trendy Sparrow ($15.00)! Get transported to another world with these rock and roll Frends Taylor Oil Slick & Black headphones ($199.95). 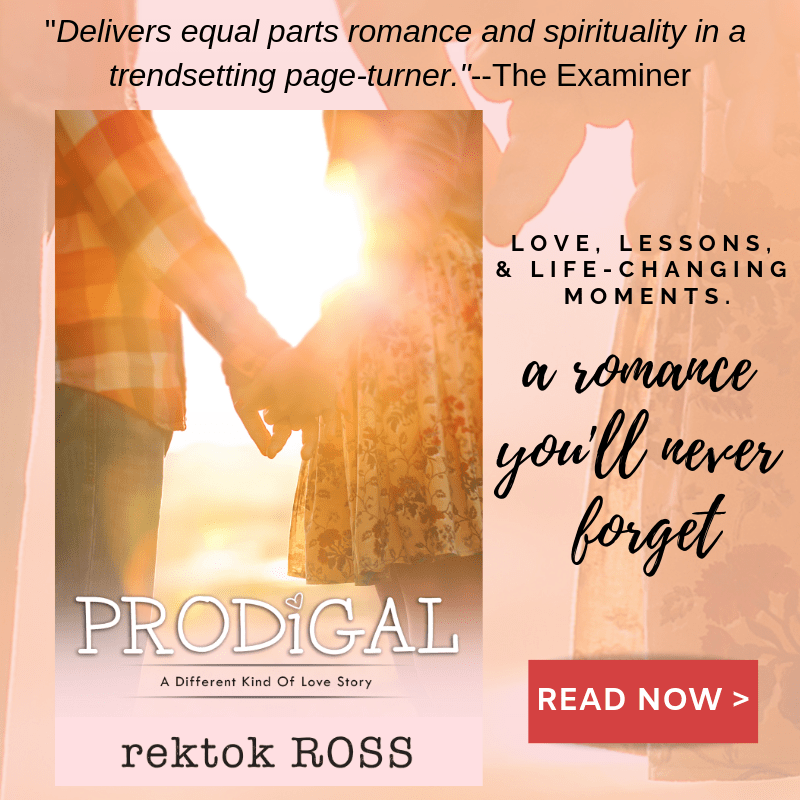 Because who doesn’t love to read and listen to music? These cute Free People leg warmers ($15.99) aren’t just statement-making; they’re entirely practical for reading by a cozy fire, too. Cats and books go together like . . . well, you know, and there’s nothing better than a comfy sweatshirt when you’re preparing for a nice, long day of reading. This Wildfox Harbor Hoodie ($125.00) is sure to make any booknerd’s day. For more bookish gifts for book lovers, check out the The Coolest Book Tee Shirts in the World. Let me know in the COMMENTS section which gifts you love, hate, and if I missed anything!